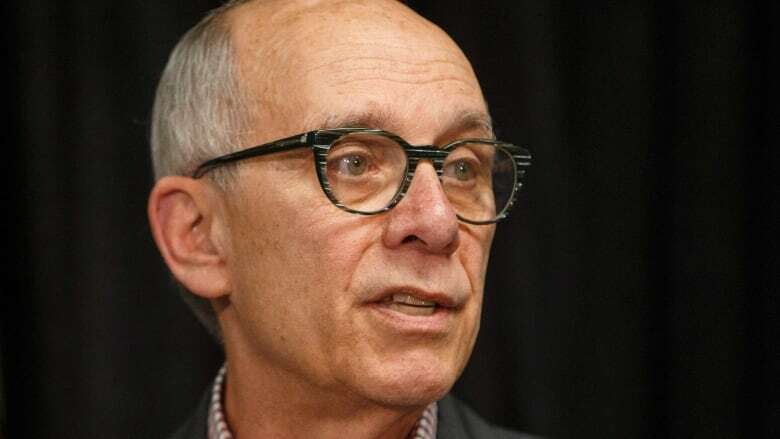 Mandel is one of seven Alberta Party candidates listed on the Elections Alberta website as being ineligible related to the "2018 nomination contest," a list that includes six candidates endorsed by the party. Another seven Alberta Party members are listed as ineligible to act as a chief financial officer. Eight people from other parties are listed as well — six from the United Conservative Party and two from NDP, though none of those candidates secured their party's nomination. "Effective Date is the date the financial statement was filed (five-year penalty) or the date the speaker laid the report before the committee (eight-year penalty)," the website states. "While this is concerning, we also believe there is confusion about the actual due dates this paperwork is due to Elections Alberta," reads the statement. "Because the penalties for late filing are so serious, we have also applied to Court of Queen's Bench to review and rule on this matter as soon as possible." Elections Alberta requires that financial statements be received by 4:30 p.m. four months after the date of conclusion for a nomination contest. Mandel's nomination contest in Edmonton-McClung was held on May 12, 2018. That means the financial statement needed to be filed by Sept. 12, but Mandel's statement is stamped as received on Sept. 27. Both CFO Brian Heidecker and Mandel signed and dated the document on Sept. 24. However, Elections Alberta sent a letter to Mandel dated July 13, 2018 that states that campaign period ended on July 12, 2018. A letter sent Feb. 3 from Miller Thomson LLP, Mandel's legal counsel, points out the discrepancy. "There is an obvious inconsistency between the CEO's letters and the Election Alberta standard Return form as to the proper calculation of the nomination contest conclusion date and the corresponding Return filing deadline," the Feb. 3 letter states. The statement from the Alberta Party says Mandel's status as party leader is unchanged. Mandel is scheduled to have a media availability at 2 p.m. Saturday in Edmonton.